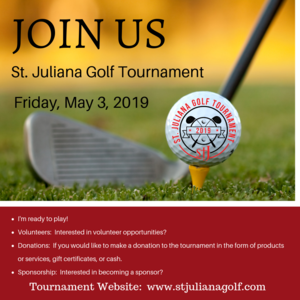 Golf Tournament Updates: Helicopter Ball Drop & Parents' Night Out! We have an exciting event happening at the conclusion of this year's golf tournament: a Helicopter Ball Drop! The ball that lands in the hole first OR is the closest to the pin (if none go in) WINS! $1000 CASH (ties split the prize money) and winners do not need to be present to claim their prize. Where can I buy ball drop entries? 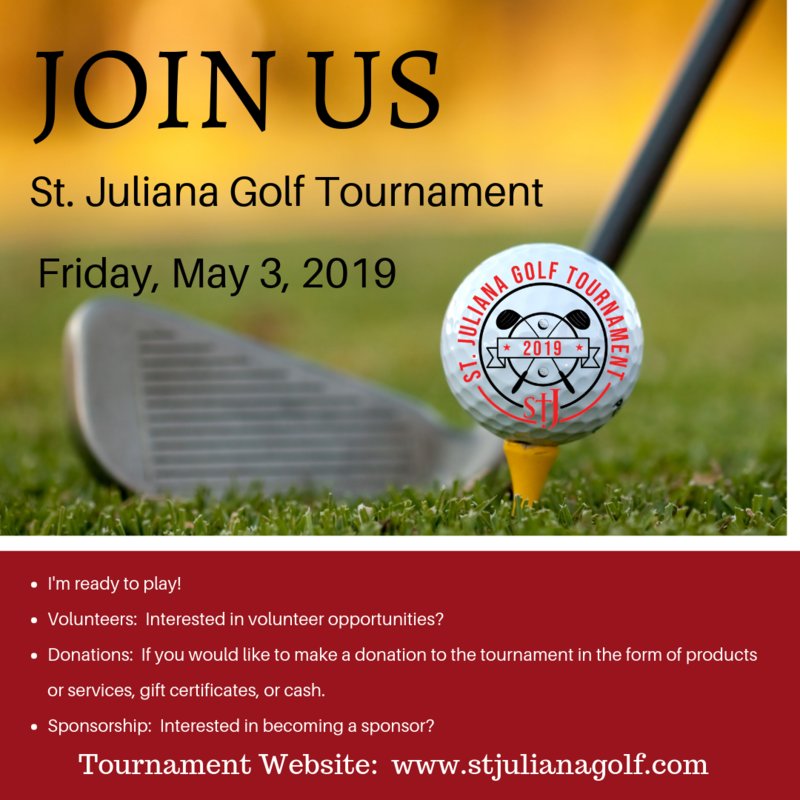 Visit www.stjulianagolf.com to purchase online or send an email to golfstj@gmail.com to work out alternate arrangements. Our second exciting announcement: A special Parents' Night Out will be taking place at St. J from 5:00 to 9:00 pm. Drop the kiddos off for some yummy pizza and fun games, then head over for a delicious dinner with friends! If child care is holding you back from joining us for the day or for dinner, we've got you covered!